Bushwalking WA > Join or Update > Why join BWA? 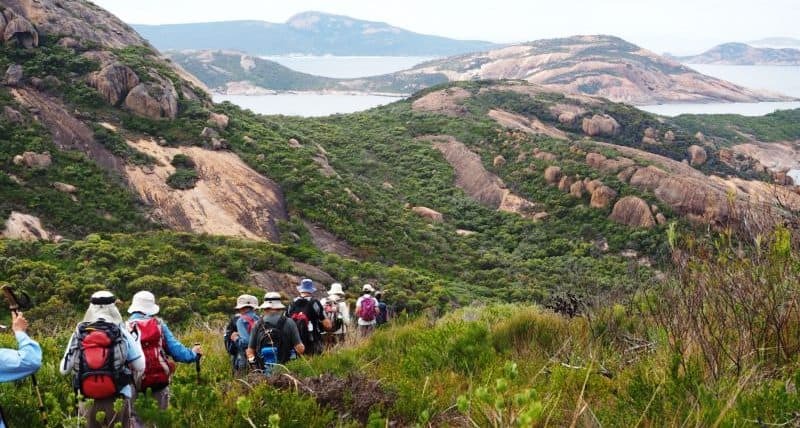 Bushwalking WA’s mission of promoting and fostering bushwalking / hiking in WA has benefits for the wider community. But our Member Clubs and their own members, along with our Affiliate and Individual Members more directly benefit from our activities as the peak body. By joining BWA you or your club/group are also showing your support for our voluntary work toward Better Bushwalking for Western Australia.